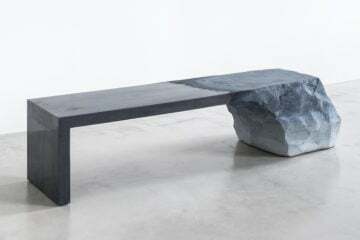 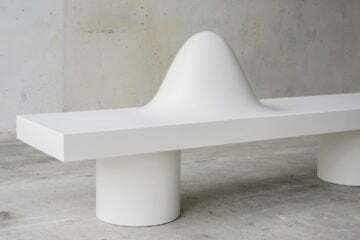 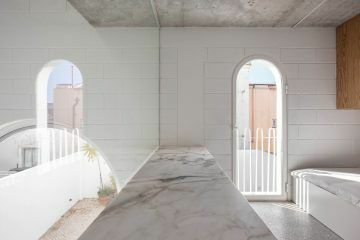 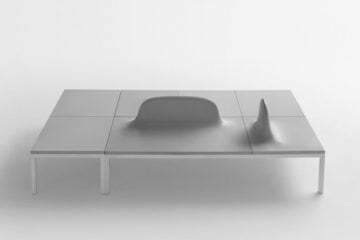 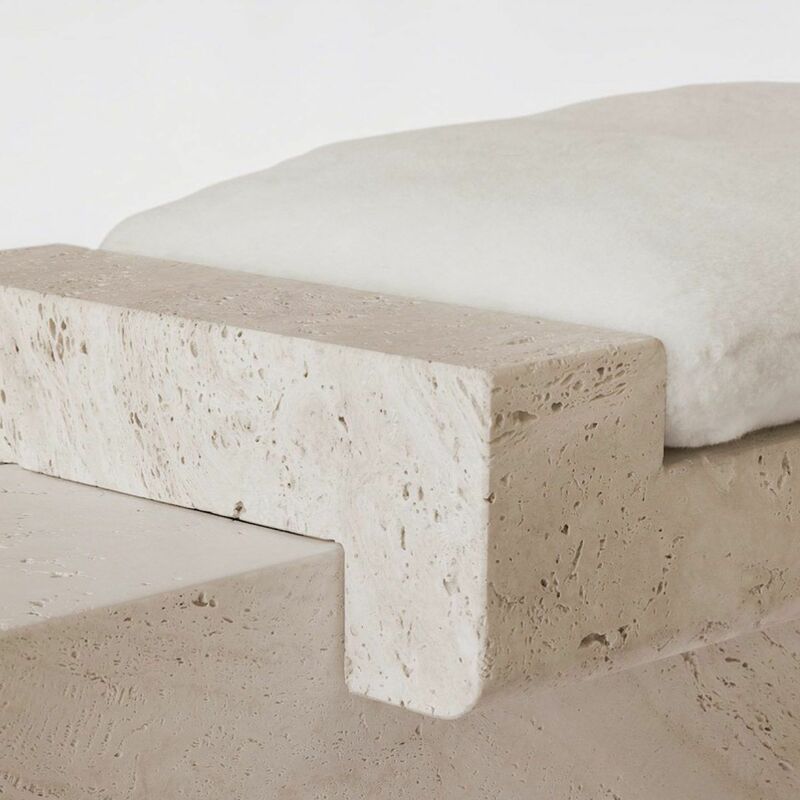 The rich and diverse background of Paris-based designer Stéphane Parmentier is evident in the ‘Otranto Bench’, a sculptural stone seat that serves as a functional piece of interior decoration. 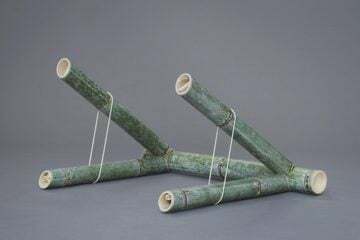 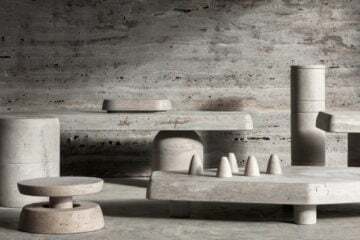 Parmentier began his career in fashion, working for Lanvin, Hervé Legér, Karl Lagerfeld and Givenchy before trying his hand at architecture, and interior and object design. 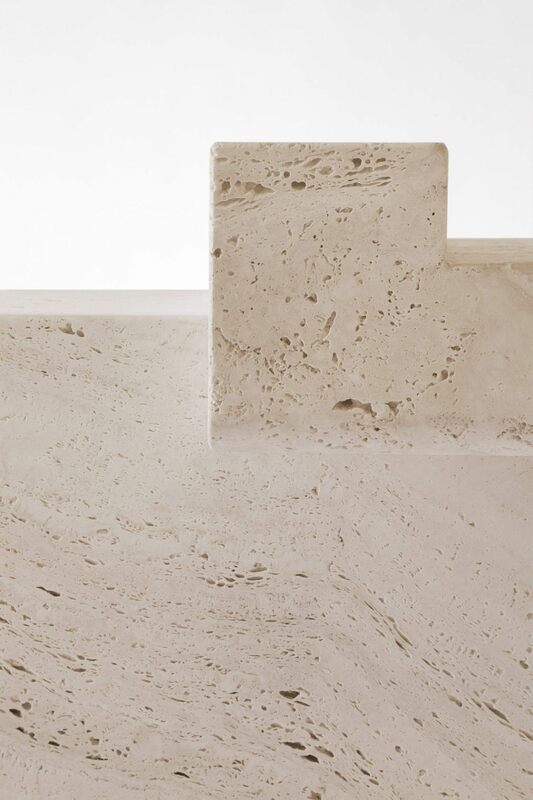 His genre-crossing and luxurious approach is nowhere more evident than in the Puglia Collection in which the ‘Otranto Bench’ features. 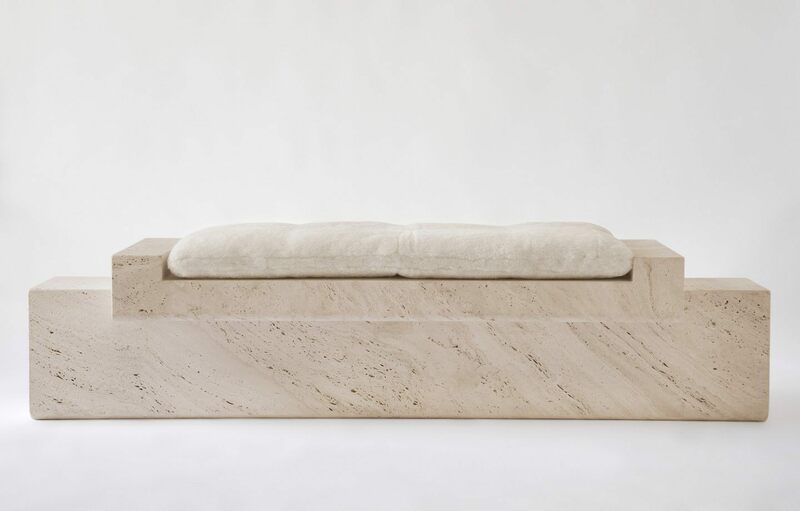 Inspired by Greco-Roman antiquity and the Puglian landscape, the body of the bench has been crafted from osso travertine, an ornate stone that whose quality brings to mind a rougher version of marble. 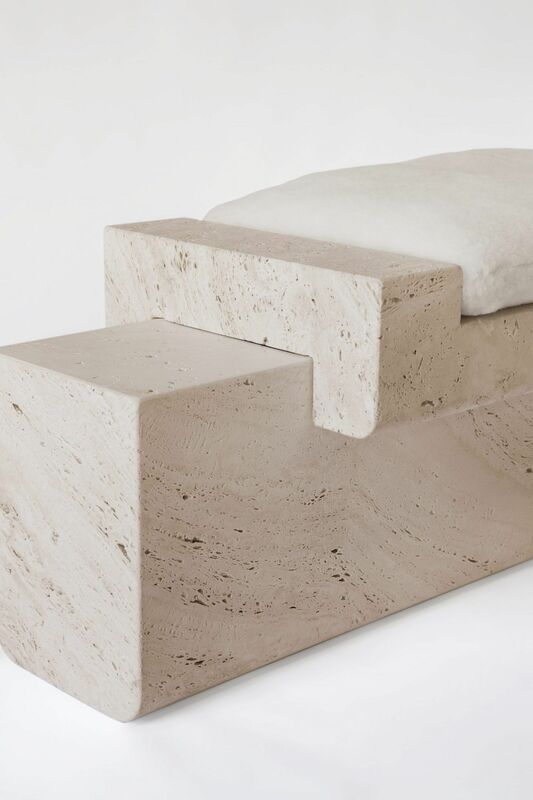 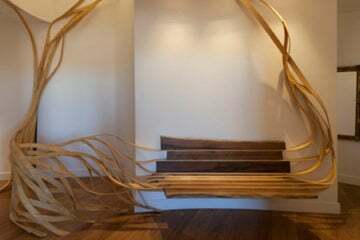 Set atop the artfully carved bench-base is a shaved lambskin cushion that serves to soften the piece both aesthetically, and literally (for those using it as a seat). 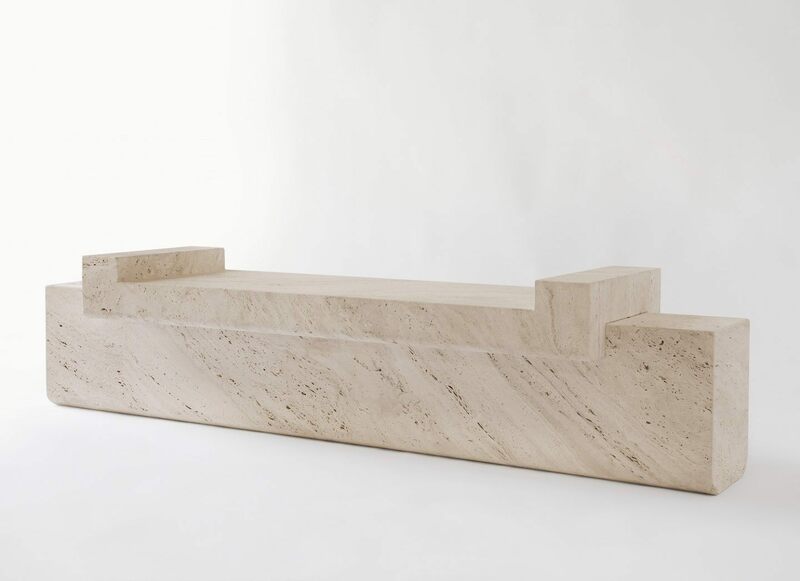 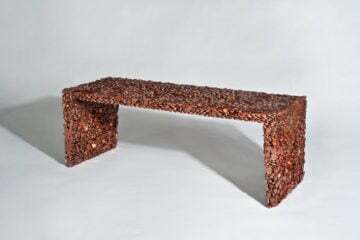 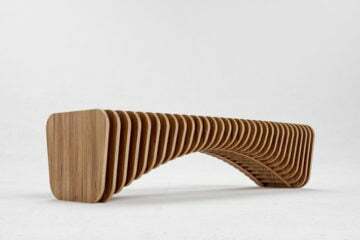 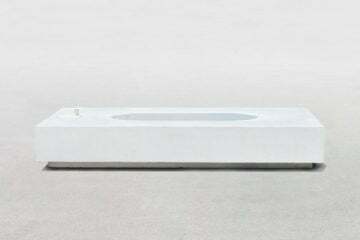 The ‘Otranto Bench’ is made in France, and is available in a limited edition of 12 here.